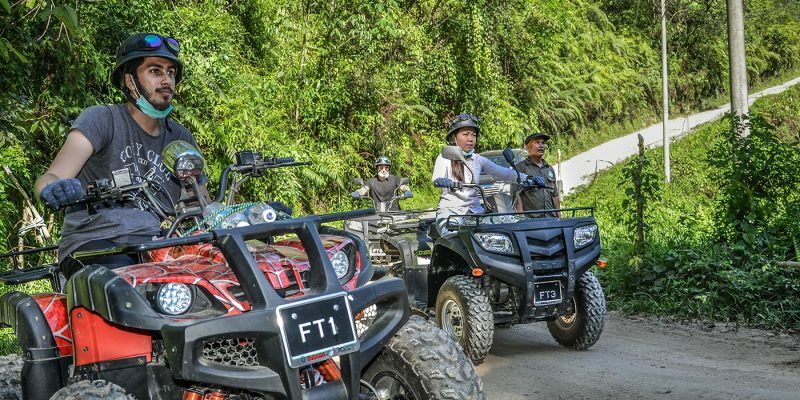 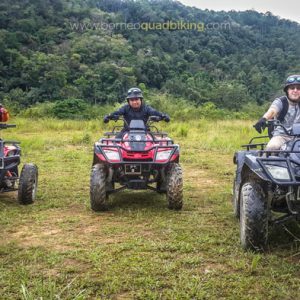 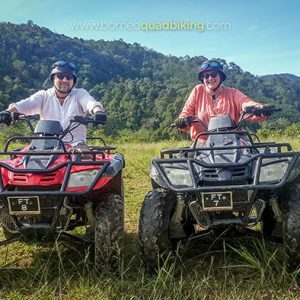 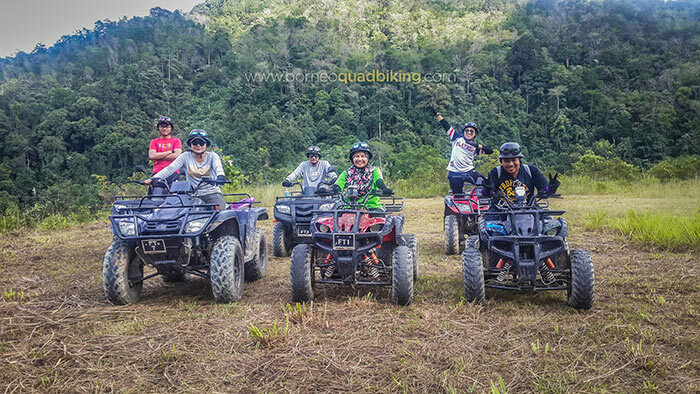 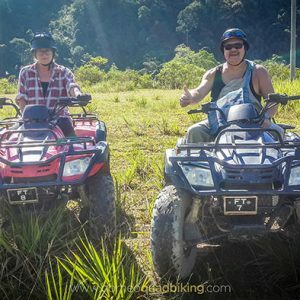 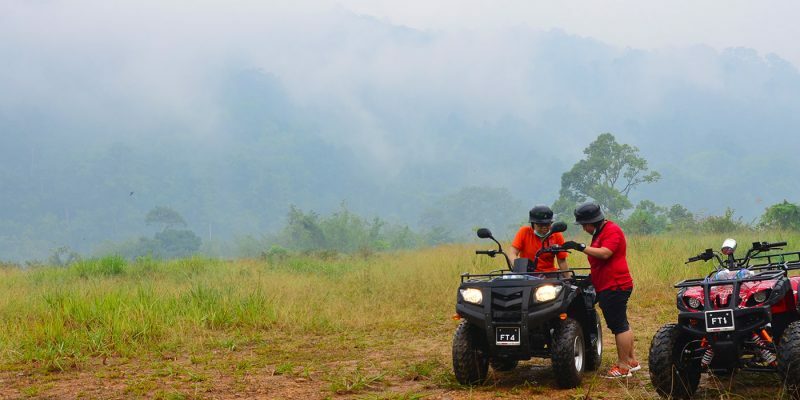 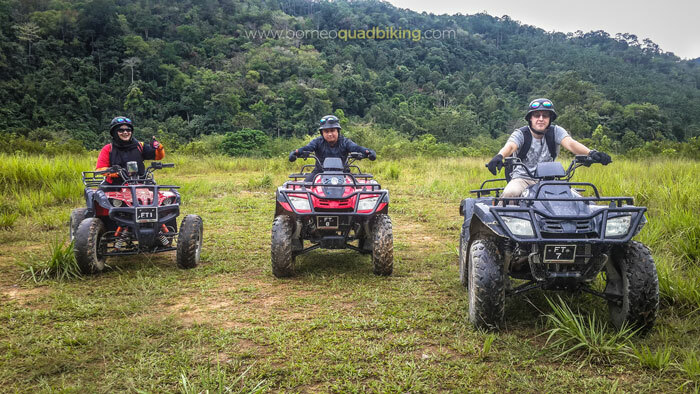 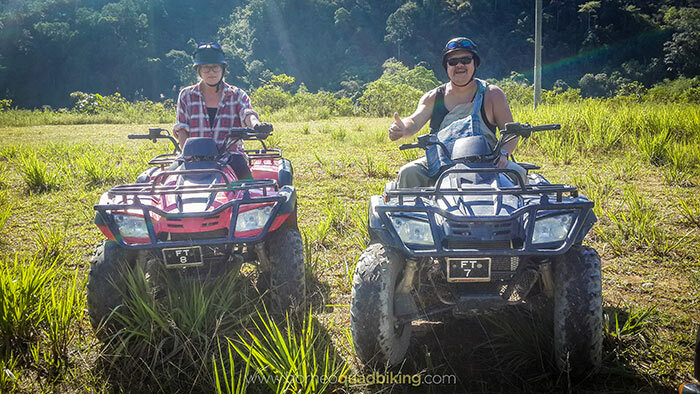 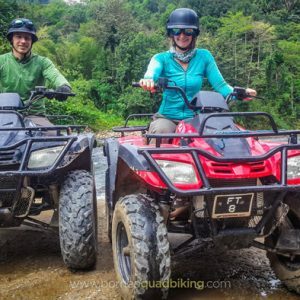 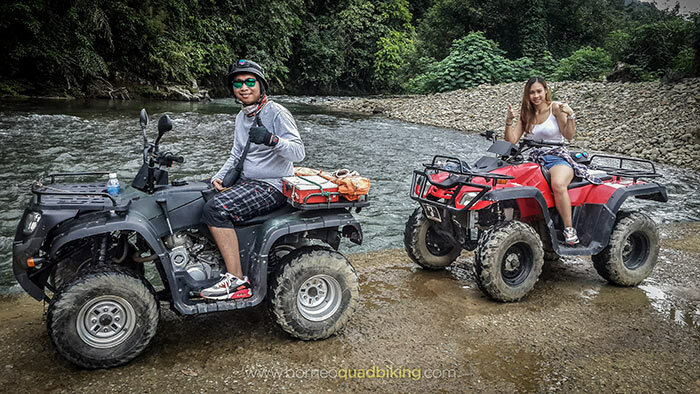 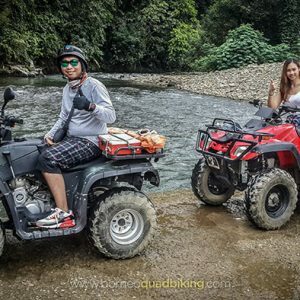 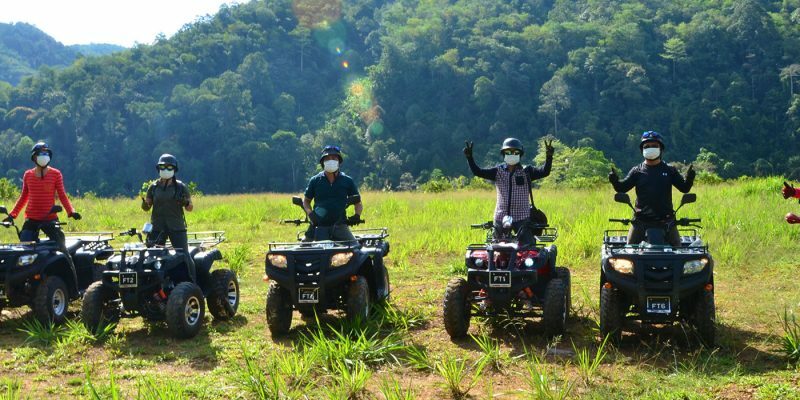 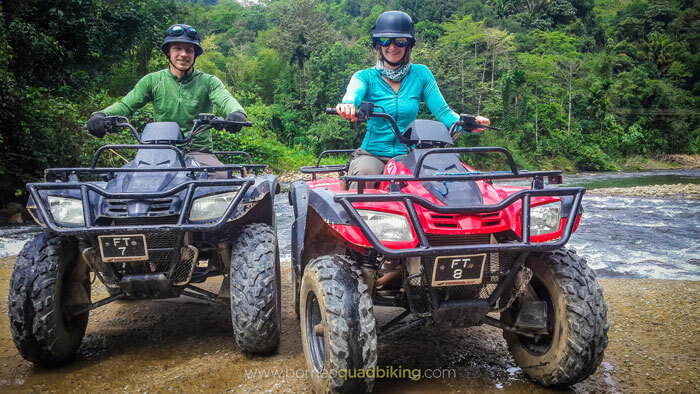 Experience the thrill of Quad Biking in Sabah, driving round hills and farmland, over dirt tracks, up and down steep slopes, through muddy banks and water splashes as we take you on a real Quad Biking adventure day in Kiulu Valley. 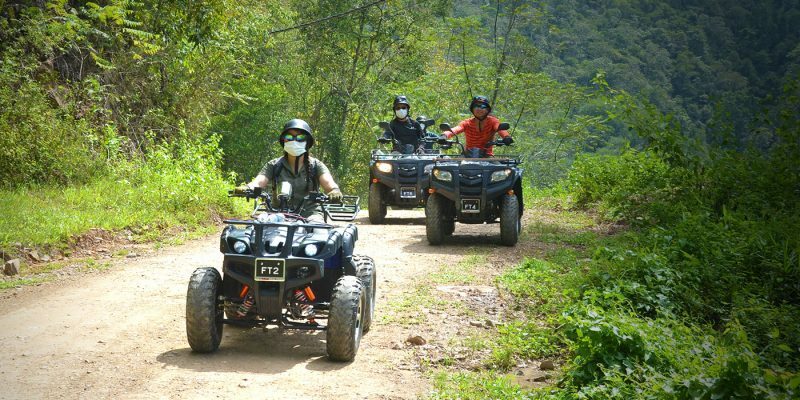 Treat and test your courage and adrenaline with our quad bikes whilst enjoying the panorama views of Kiulu Valley. 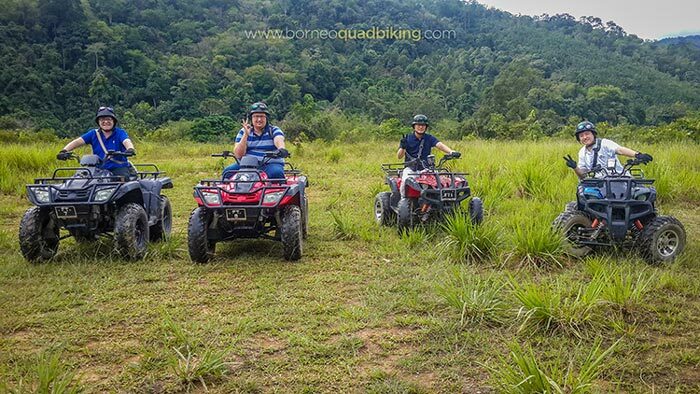 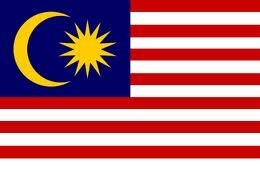 The journey passes through paddy fields, villages, plantations, jungles and the beautiful Tuaran River. 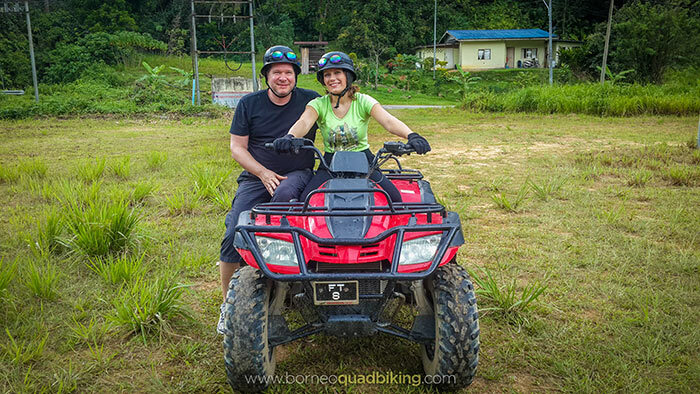 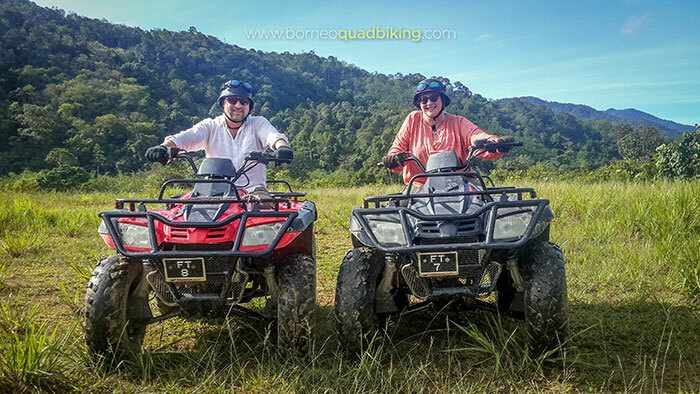 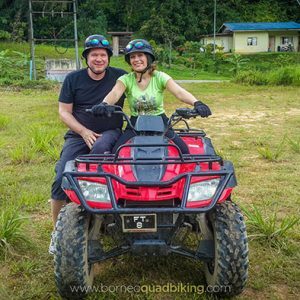 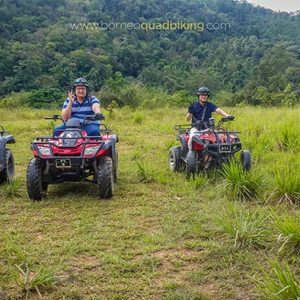 If you’re looking for pure excitement and thrilling fun then try Borneo Quad Biking – it’s sure to send you and your family and friends away with huge smiles and great memories. 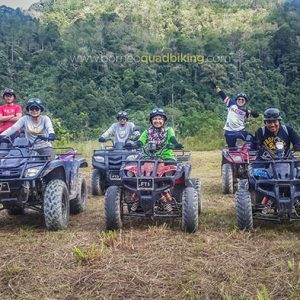 This exhilarating outdoor event is designed for all those who wish for more action from their day, so enjoy a great time riding these tough four-wheeler and make the best of your day with family, friends and colleagues.